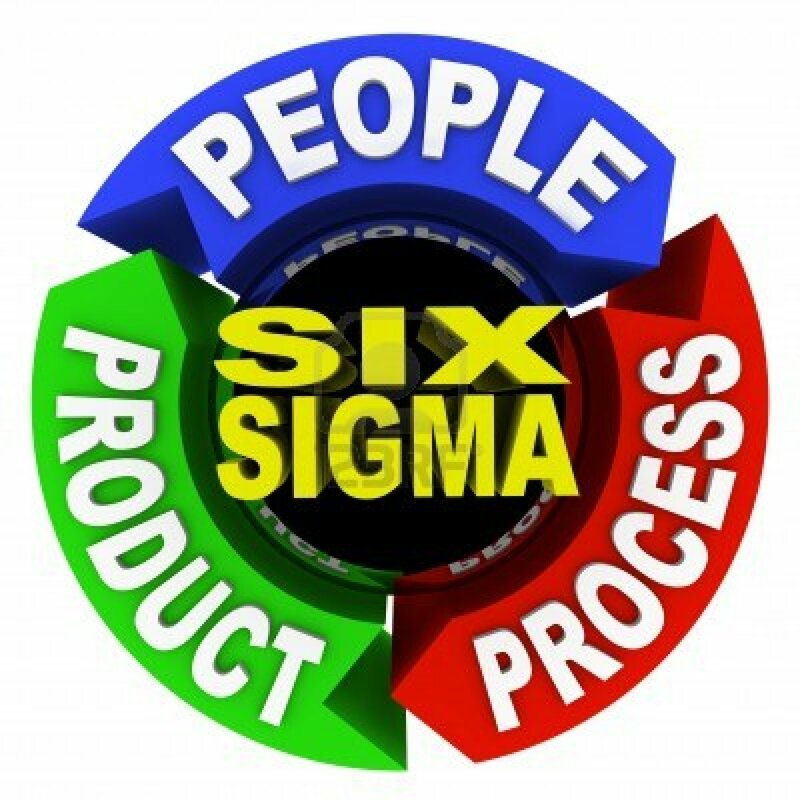 Six Sigma is a set of tools and strategies for process improvement originally developed by Motorola in 1986. 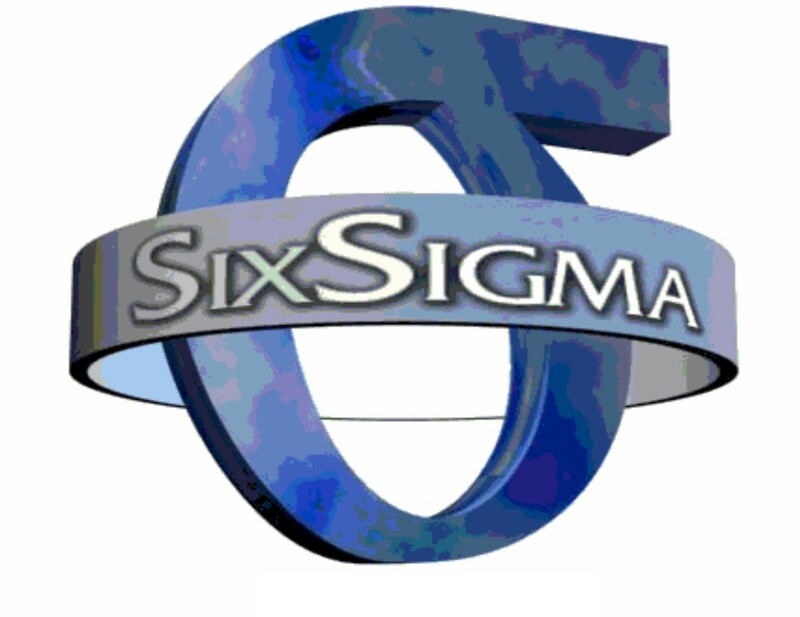 Six Sigma became well known after Jack Welch made it a central focus of his business strategy at General Electric in 1995, and today it is used in different sectors of industry. It uses a set of quality management methods, including statistical methods, and creates a special infrastructure of people within the organization ("Champions", "Black Belts", "Green Belts", "Orange Belts", etc.) who are experts in these very complex methods. 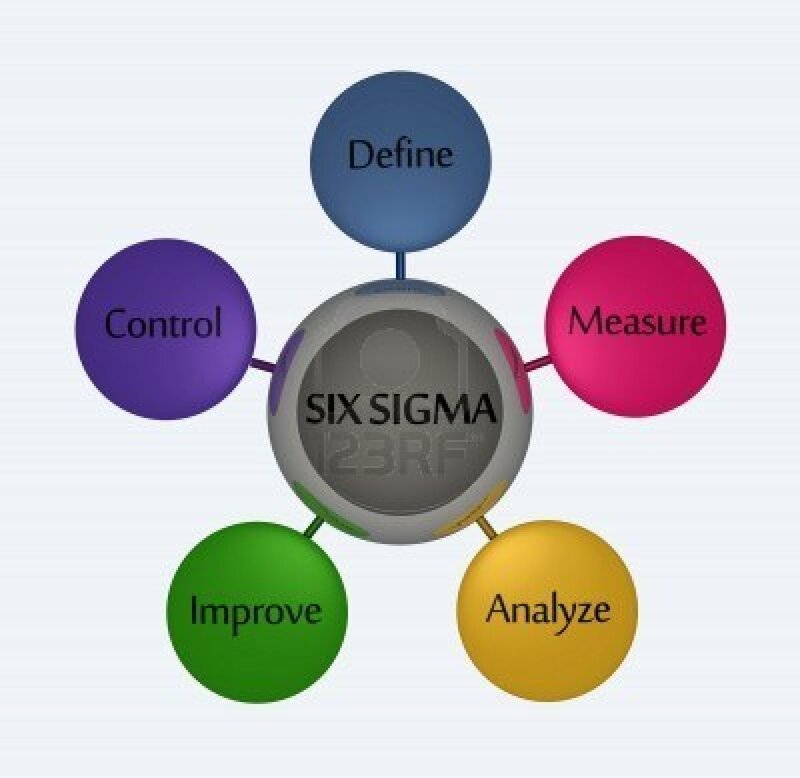 Each Six Sigma project carried out within an organization follows a defined sequence of steps and has quantified financial targets (cost reduction and/or profit increase).